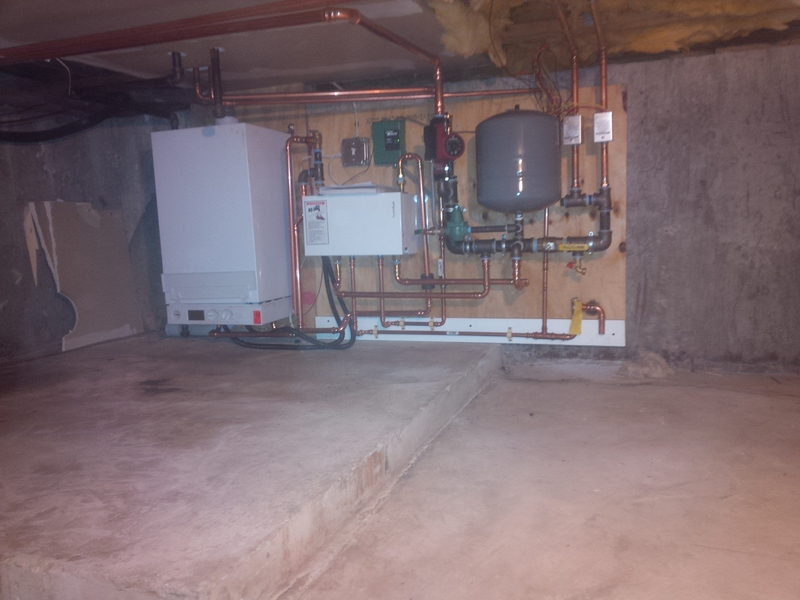 Installing condensing combi boilers or heating boiler only. 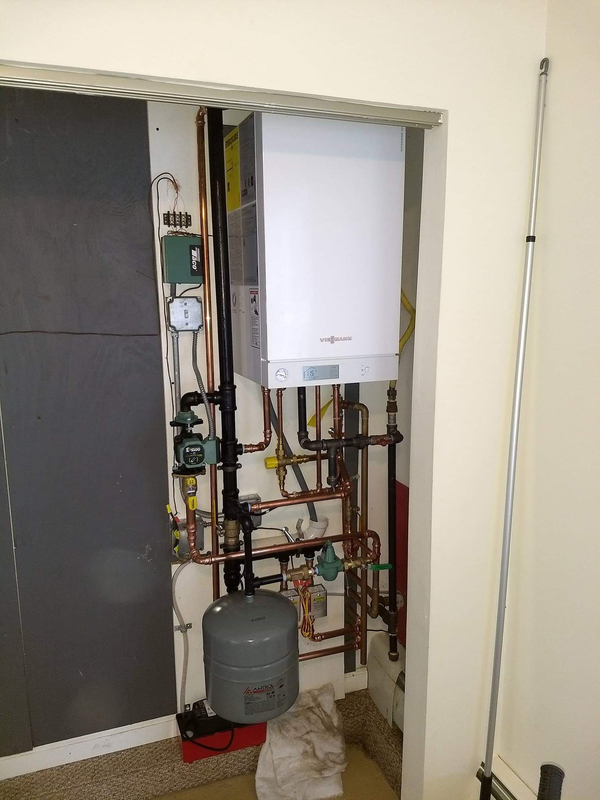 My question is when installing condensing combi boilers or heating boilers only that are wall hung I see some contractors prefab the near boiler piping on a board in their shop. When doing this prefab in your shop before the actual installation how much time does this save you on your installation in your customers basement? Any photos or videos of how you are doing it would help. Large mechanical rooms in new commercial jobs I have seen the entire job on a CAD drawing. All the pipe is cut at the shop and trucked to the job and then assembled. Usually there is a minor mistake or two if you have a good cad guy. Labor savings is tremendous.I have had people tell me that even if 20% of the fab is wrong it will still come out ahead. I am not convienced. Propress fittings are expensive to scrap. Need someone who can draw and measure the job. That's the key. I found on residential work, the retrofits work pre-built panels work out well, but new homes you really need a GC willing to protect your turf. On a few occasions the panel I built arrived and my staked out wall space had water heaters and and furnace installed, or was shrunk down from my panel dimension. Building it in the shop to me is more of convenience. I can work on it in between service calls, phone calls, before work, after work.... Then I'm not so rushed on install day, doesn't make for a late day, or rush to get it done. For one guy a complete combi set up start to finish at the job site makes for a very long day if not 2 days. Don't work as fast as I once did, and don't want to either . Saving time. Can it really be saved? I think it's mostly a matter of where you spend it. 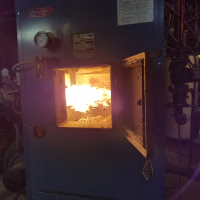 I am more efficient in a shop setting because the tools are always in the same place, the environment is how I how I set it (we are in the HVAC business). I believe my work is of a higher quality when I am in my shop as opposed to someone's basement. I used to have two guys ripping out the old boiler and I would be out on The driveway piping away, return, supply. I’d do the LWCO wiring and everything In The driveway, they hated it! Just to avoid working in that little 4 foot space!